More expensive water heaters are often less costly to run than cheaper water heaters. You will want to consider both the initial sticker price and the long-term costs of running your heater. 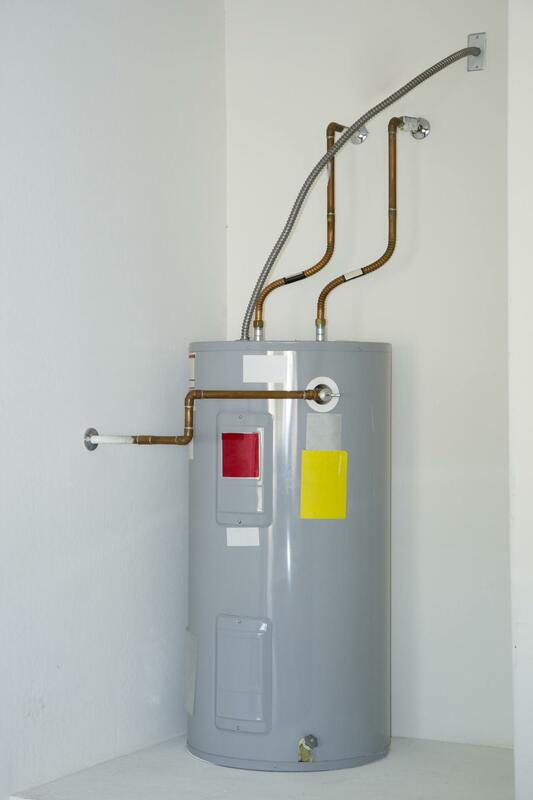 When looking for a new water heater, keep in mind the money you spend now may well be an investment in your future. 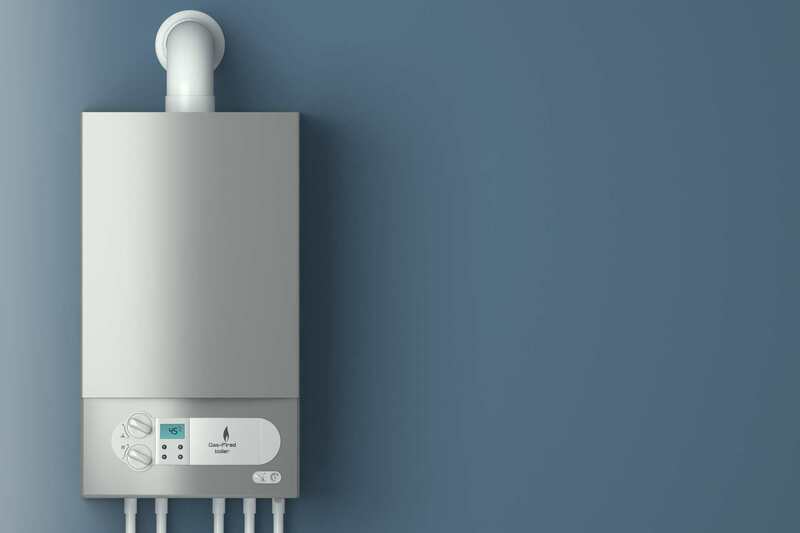 The Department of Energy says most households in the United States use storage tank hot water heaters to meet their residential needs. However, both tank and tank-less hot water systems exist. Both can be fueled by gas, oil, propane, electric or solar energy. Available also are heat pump systems that use warm surrounding air to heat your water. Tank systems hold hot water in a storage tank and keep it hot until you use it. Tank-less "demand" systems heat water as it runs through your pipes, keeping energy costs down because water is heated only as it is needed. Matching your water heater capacity with your hot water requirements saves money and energy long term. To do this, read the tank size, or capacity, and heating efficiency. Small water heaters are generally going to be the most efficient. Look for a tank size that holds just enough water to meet your needs during the peak times of the day. Larger tanks heat water that you do not use, wasting both fuel and money.